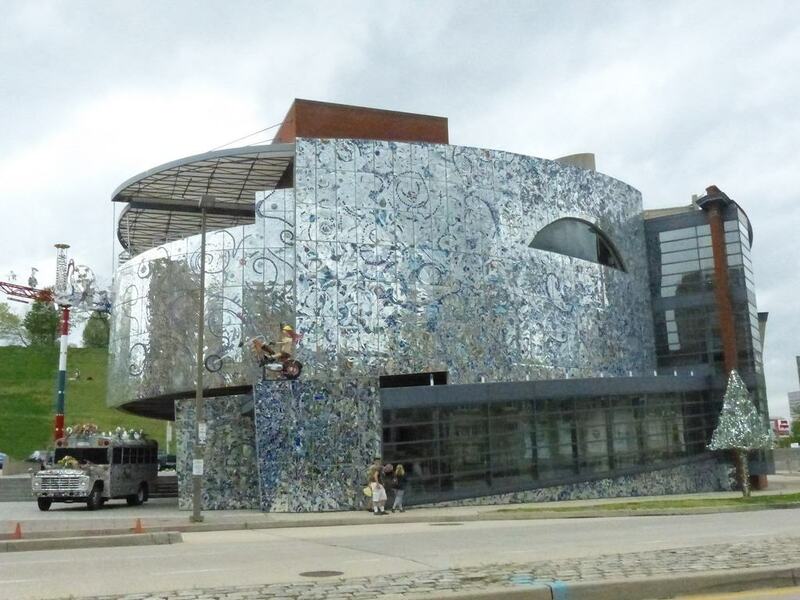 The AVAM was opened in 1984 and was the brainchild of Rebecca Hoffberger. The museum was designed to show to the world artwork that was created by self-taught individuals. The artwork on display here is both radiant and transformative, it is unlike artwork you will see in more of the secular art galleries. A huge amount has changed at the museum since its early beginnings, over 70 weddings take place each year here and the museum has one of the highest incomes compared to costs in the U.S.